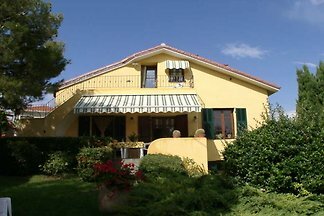 Corner of paradise surrounded by greenery and tranquility to 6 km from the sea. 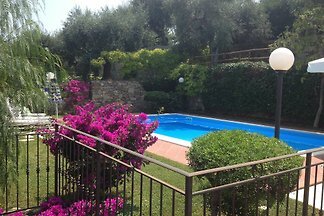 Pool, Owner wine, fruit and garden vegetables. 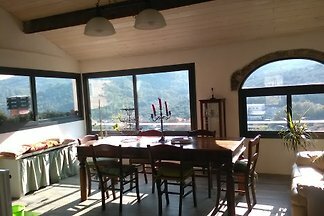 Pizza and Tiramisù. 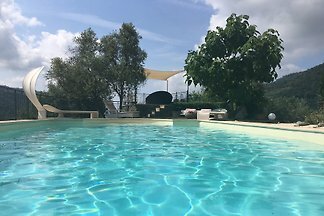 Games for adults and children. 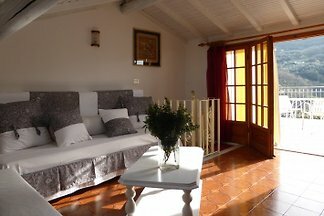 Apartment by the sea, large garden terrace, private parking, WiFi, air conditioning. 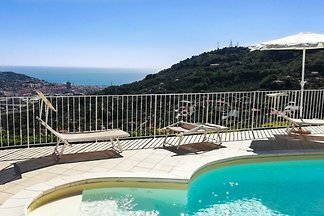 500 m to the beach. 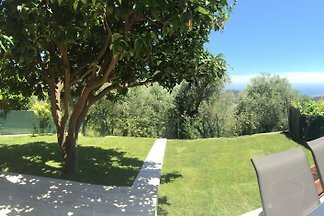 Luxusdomizil in the hinterland of Imperia. 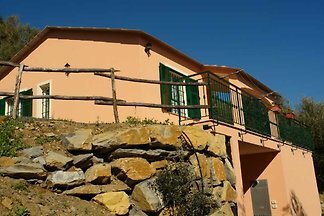 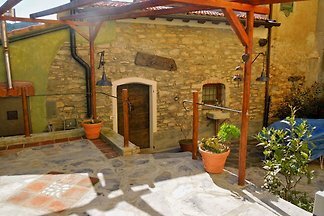 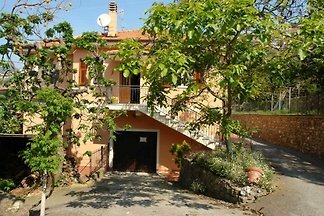 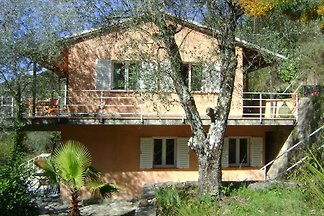 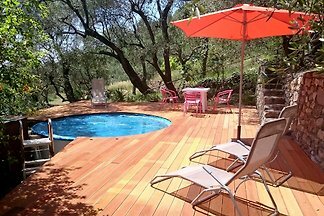 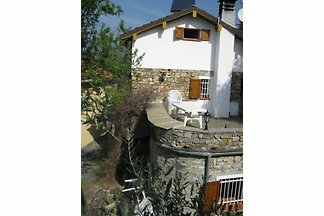 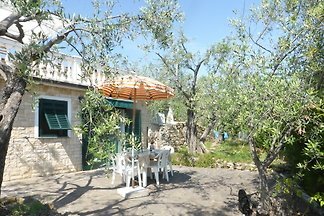 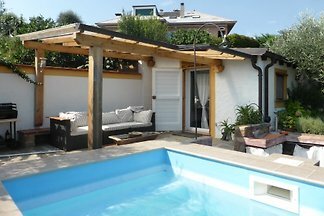 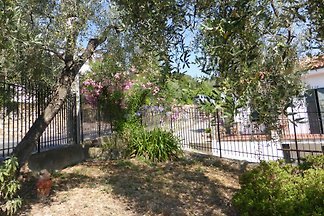 Detached villa, 2 bedrooms, 2 baths, heated Jacuzzi, WiFi, parking. 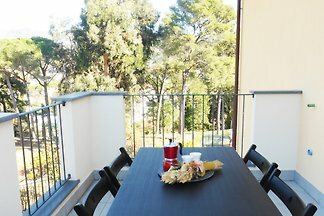 Two restaurants and a grocery store on site. 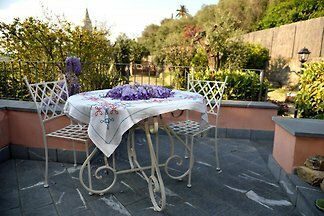 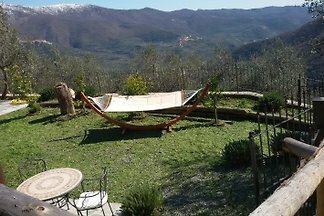 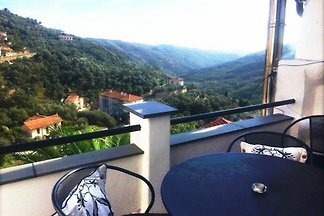 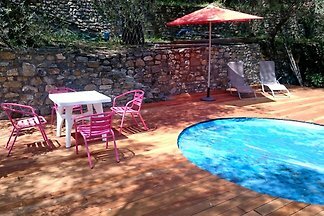 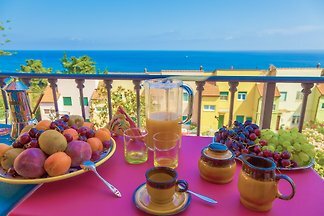 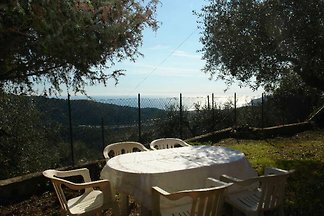 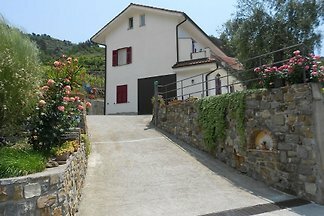 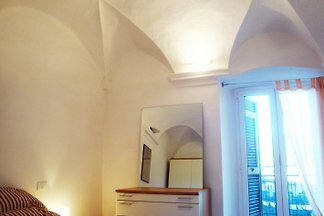 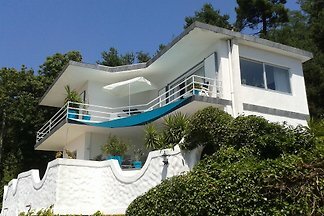 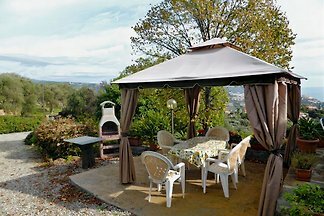 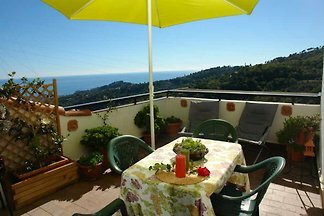 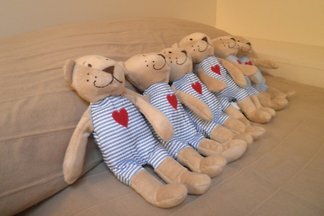 For 12 people - Classy Vacation Rentals In Liguria - Riviera of Flowers, close to the sea. 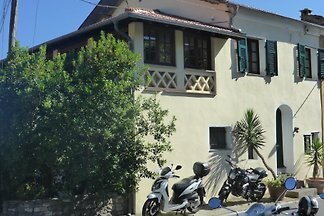 from 5 167 holiday homes & accommodations in Imperia & Surroundings were rated with an average of 4.6 out of 5 stars ! 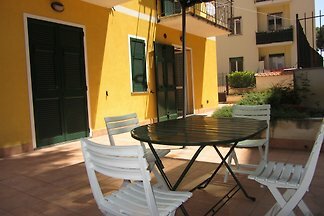 Rent successfully your holiday flat or holiday home in Imperia & Surroundings in only 20 minutes !